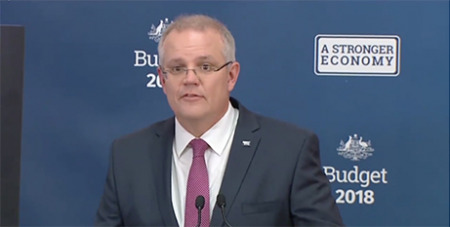 Churches and religious organisations will be able to hire temporary migrants as ministers and religious assistants without paying into a fund designed to support 300,000 Australian apprenticeships. Source: SBS News. The scheme would have forced churches to pay up to $8000 per year for a temporary worker, or up to $5500 for a permanent visa holder.